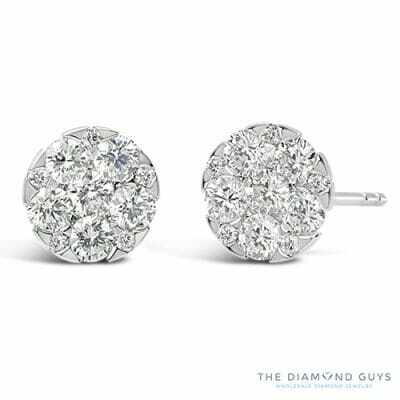 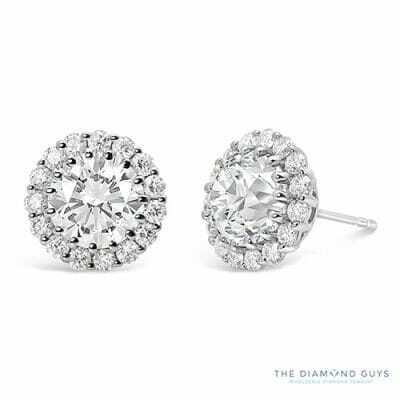 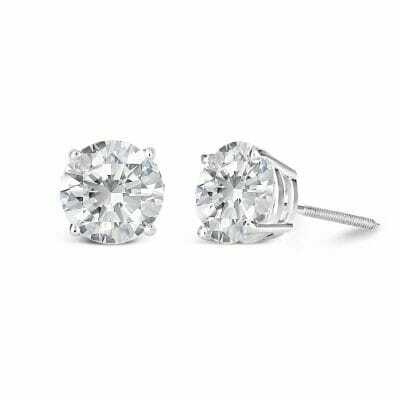 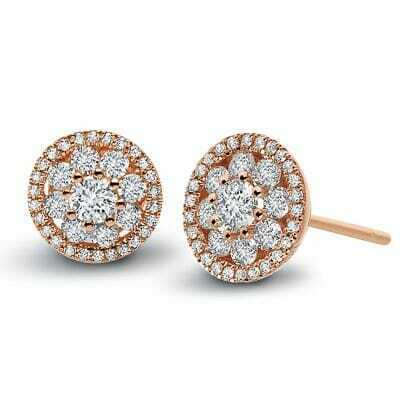 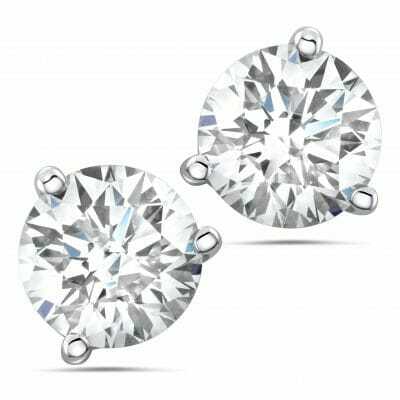 Shop Stud Earrings from The Diamond Guys. 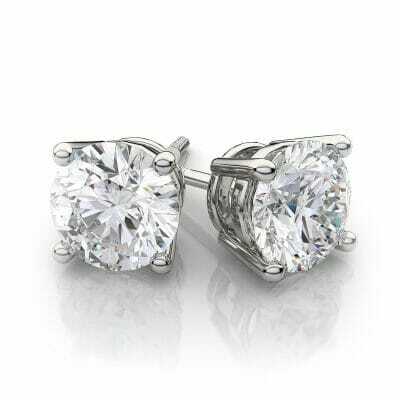 We are Scottsdale premier wholesale jewelry store. 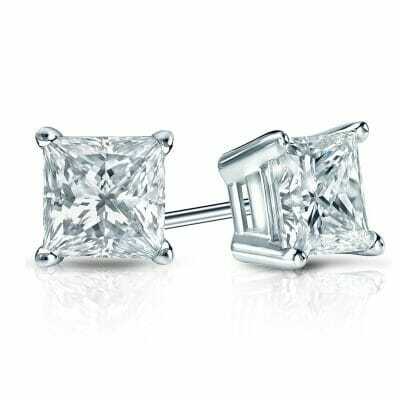 We specialize in engagement rings, fashion jewelry, and repair. 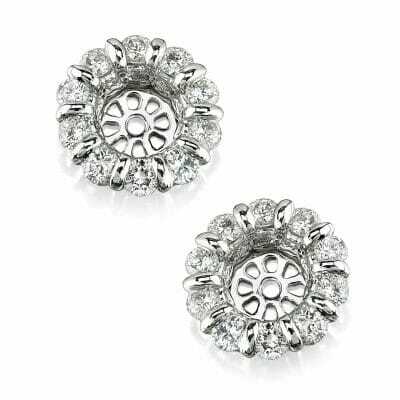 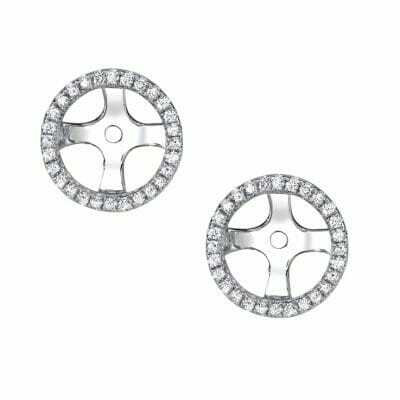 Stud earrings are the most versatile earrings you can own. 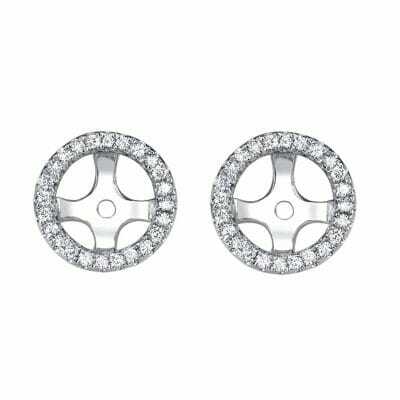 Transition them from day to night, from season to season. 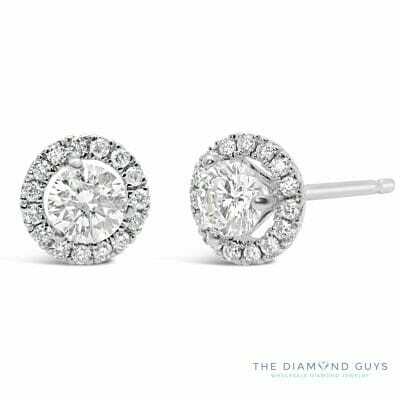 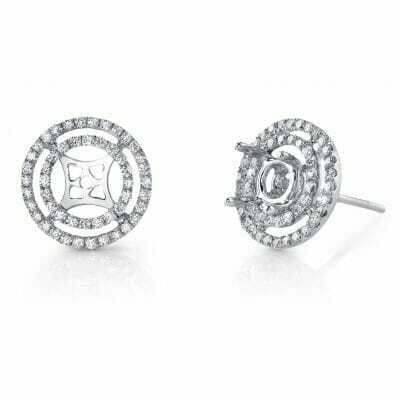 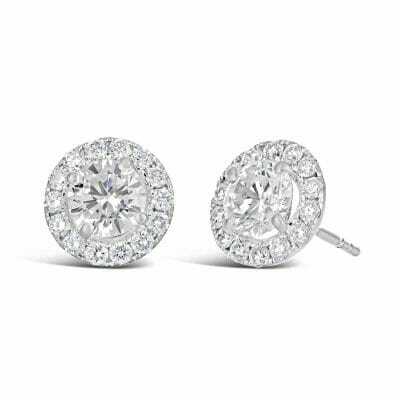 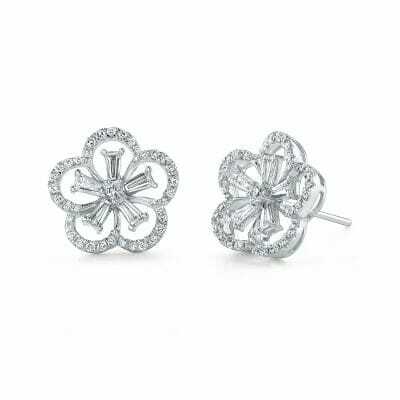 Browse our different styles to find the right stud earrings for you.